Biggz up to Bridge Entertainment, Family Tree and Major League for this awesome collaboration to presents SA's Most Wanted Youth Day Celebration at Time Square (Sun Arena). 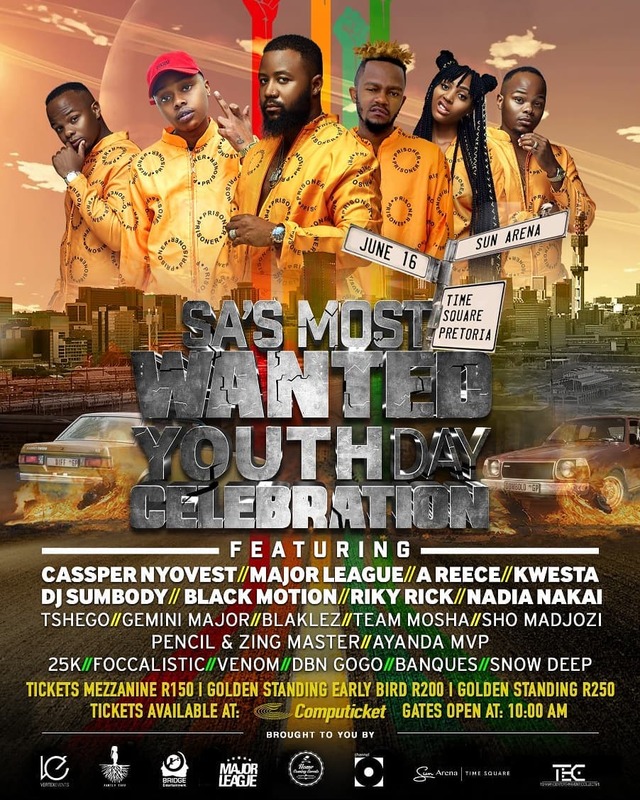 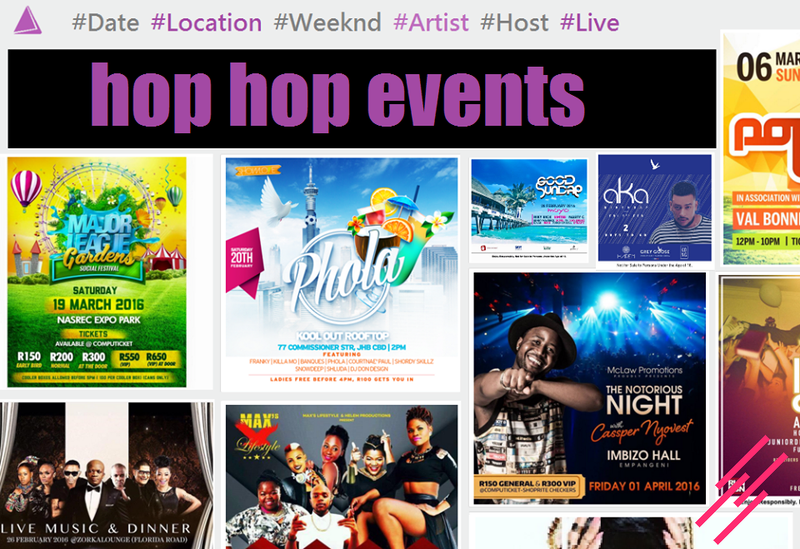 Cassper Nyovest, Major League, A Reece, Kwesta, Nadia Nakai and many more! 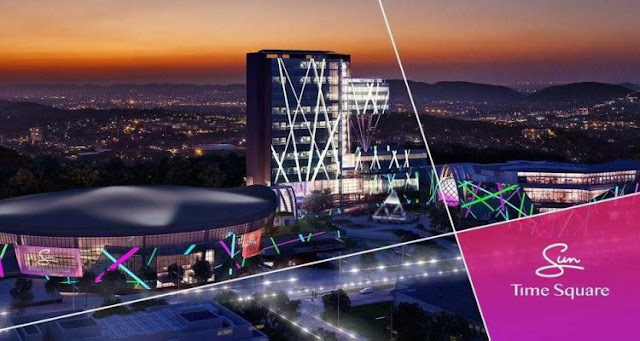 The concert will take place on 16 June 2018 at the Sun Arena in Pretoria.